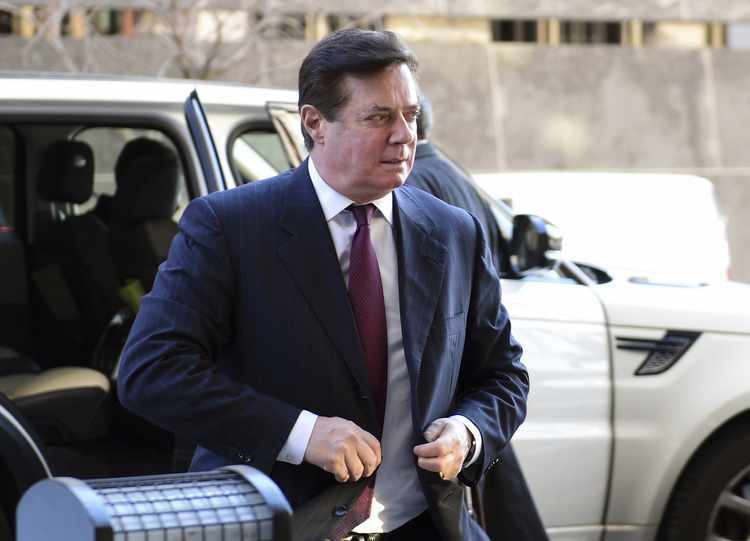 Paul Manafort: no transcript, video or audio of what he was accused by Robert Mueller’s team of lying about. That summary, then, is twice removed from the actual interview…. This entry was posted on March 22, 2019 at 7:58 am	and is filed under Uncategorized. Tagged: Amy Berman Jackson, FBI Interview, FD-302, Paul Manafort, Robert Mueller. You can follow any responses to this entry through the RSS 2.0 feed. You can leave a response, or trackback from your own site.